Take a view of the programme of events of the forthcoming Festival Mediterranea which has several concerts lined up ranging from chamber to symphonic, drama, as well as lectures and on-site visits, covering the period of Knights’ of St John’s and celebrating masterpieces on the island.. 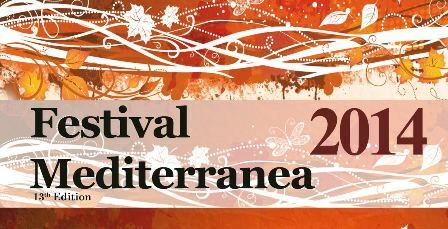 The Annual Grand Concert of the resident La Stella Philharmonic Band will conclude the thirteenth edition of Festival Mediterranea. The variety of events lined up for visitors will give them the opportunity to get a close view of the seven thousand year-long history of Gozo. Have a look at the full details of the programme in the Events section of the website.